with a rare gift of communication which always seemed fresh and enlivened with enthusiasm. His work has considerably enriched my understanding of Jesus, Paul and the early church. Although I never physically met him, I will certainly miss him. Below is Daniel Gullotta’s response to this sad news and tribute to the man and his work. R.I.P. 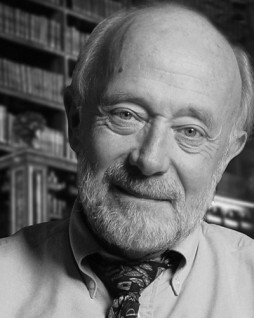 Dr. Marcus J. Borg (1942 – 2015).